Luggage There are 5 products. 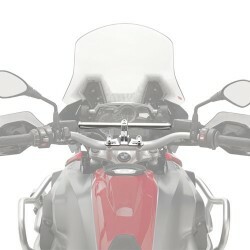 Bagster tank cover for CB650F. Choose your color. 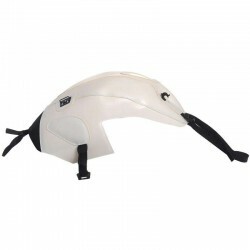 Suitable for installation of a Bagster tank bag. Installation kit for Givi Tanklock system. Givi holder BF20 (before 2017) or BF30 (after 2017) is necessary to install Givi bags on the tank of your CB650F/CBR650F. 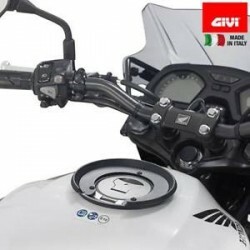 Givi offers an universal fixing very practical and design to install smartphones, GPS and other objects in front of you, safe from your windshield. 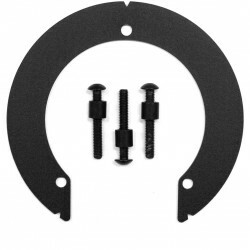 Called Smart Bar, it is attached to your CB650F/CBR650F (and more) with a provided kit. Installation pack for Givi Tanklock system. Necessary to install Givi bags. 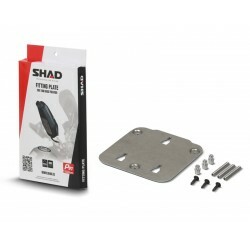 Shad Tank bag holder for your CB650F/CBR650F. Easy and quick mount with some pins.